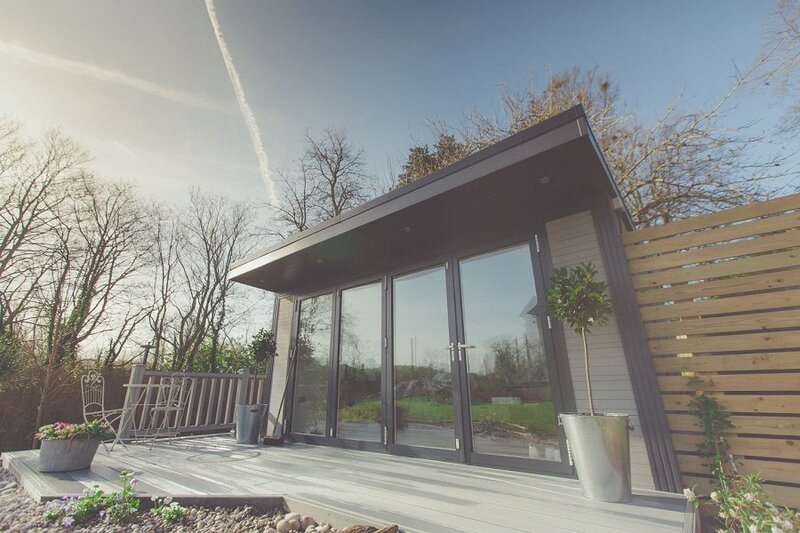 Bespoke garden rooms that are zero maintenance, fully-insulated, durable and above all else, beautiful! Our composite wood garden rooms are a fantastic solution when you find yourself needing extra living space at your home, whether it's an extension on the side of your house or a separate room in the garden. With three times more wall insulation than many timber garden rooms and a weatherproof roof, they are protected for use,365 days of the year. 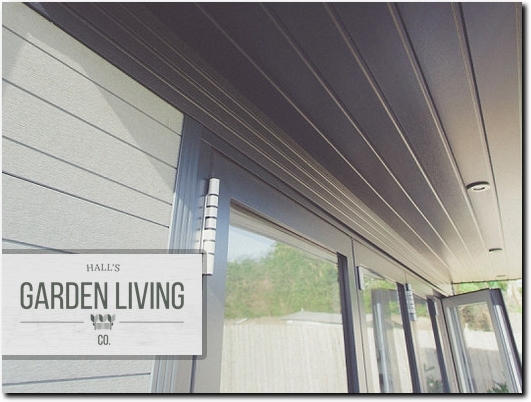 One of the best things about our garden rooms is that they are zero maintenance. With a 60%timber content and all the natural beauty of real wood, they are long lasting,they won't warp or fade in the sunlight and there will be no sanding or painting required, which is great when life gets busy! As well as providing a functional and durable living space, our contemporary or traditional garden rooms are stylish and they look beautiful too! They can be tailor-made to suit your requirements from the size you want it to be, to the bespoke colour, window and door options on offer. These diverse buildings are suitable for a whole range of family uses from a playroom or garden office through to a gym or simply somewhere to relax. That's not all, we can provide you with the full service, right from your initial enquiry though to the finishing touches. We can take care of the site preparation,electrical installation, heating, interior design and the landscaping of the area around your room including water features and flowerbeds. UK based business providing garden rooms. Website includes details of services provided, work examples, blog, contact form.